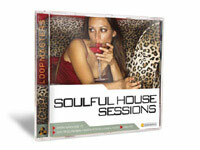 2 CD (Audio/Data) Package for PC/Mac featuring over 1100 copyright free Urban Soul samples, 706 Acidised Wav files, 403 RMX compatible Rex2 Loops, and 29 Patches for Reason NNXT, Halion, Kontakt, EXS24, SFZ - 646MB content. 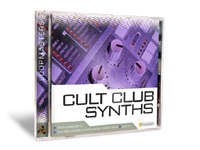 2 CD (Audio/Data) Package for PC/Mac featuring over 1300 copyright free Disco House samples, 921 Acidised Wav files, 446 RMX compatible Rex2 Loops, and 18 Patches for Reason NNXT, Halion, Kontakt, EXS24, SFZ - 652MB content. 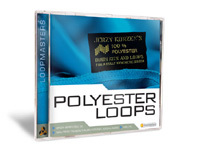 2 CD(Audio/Data) Package for PC/Mac featuring over 850 copyright free session drumsamples, 510 Acidised Wav files, 329 Rex2 Loops, and 21 Patches for NNXT, Halion, Kontakt, EXS24, 750MB content. 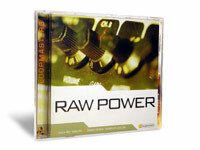 1 DVD Package featuring over 1150 copyright free cult synth samples and over 300 NNXT/Halion/Kontakt/EXS24 Patches. 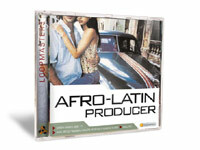 2 CD(Audio/Data) Package for PC/Mac featuring over 1350 copyright free afro latin samples, 900 Wav files, 460 Rex2 Samples, and 30+ NNXT/Halion/Kontakt/EXS24 Patches. 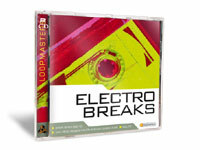 2 CD(Audio/Data) Package for PC/Mac featuring over 1200 copyright free electro breaks samples, 800 Wav files, 365 Rex2 Samples, and 50 NNXT/Halion/Kontakt/EXS24 Patches. 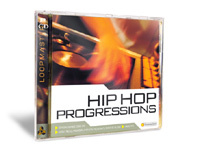 2 CD Package for PC/Mac featuring over 1100 copyright free hip hop samples, 850 Acidised Wav files, 300 Rex2 Samples, and 35 NNXT/Halion/Kontakt/EXS24 Patches. Featuring over 1500 copyright free rock samples including over 900 Wav files, 750 Rex2 Samples, 200 single hits, 22 NNXT patches and Redrum drum patches. 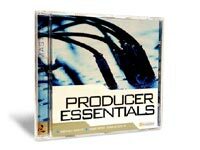 Featuring over 1,500 copyright free samples, 450 Rex2 Loops, 1,000 Wav files, 7 Drum Kits, 47 HAlion, Kontakt, EXS24, NXt patches, 340 Drumloops, Keys, Funky Guitars, Filtered Loops, Live Bass, Synth Bass, Fx and much more..
2 CD(Audio/Data) Package for PC/Mac featuring over 1500 copyright free Deep Trance and Techno samples, 950 Wav files, 514 Rex2 Loops, and 64 drum, synth, bass Patches for NNXT, Halion, Kontakt, EXS24, 685MB content. 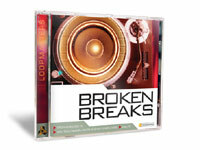 CD(Audio/Data) Package for PC/Mac featuring over 1080 copyright free Breakbeat samples, 770 Wav files, 262 Rex2 Loops, and Drum kit Patches for NNXT, Halion, Kontakt, EXS24, 5 Reason Combinator Patches - 680MB content. 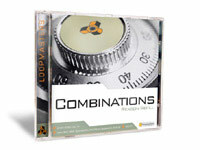 2 CD(Data) Package for PC/Mac featuring over 2000 copyright free samples, 1,700 Wav files, 500 Rex2 Samples, and 20 NNXT/Halion/Kontakt/EXS24 Drum kit Patches.